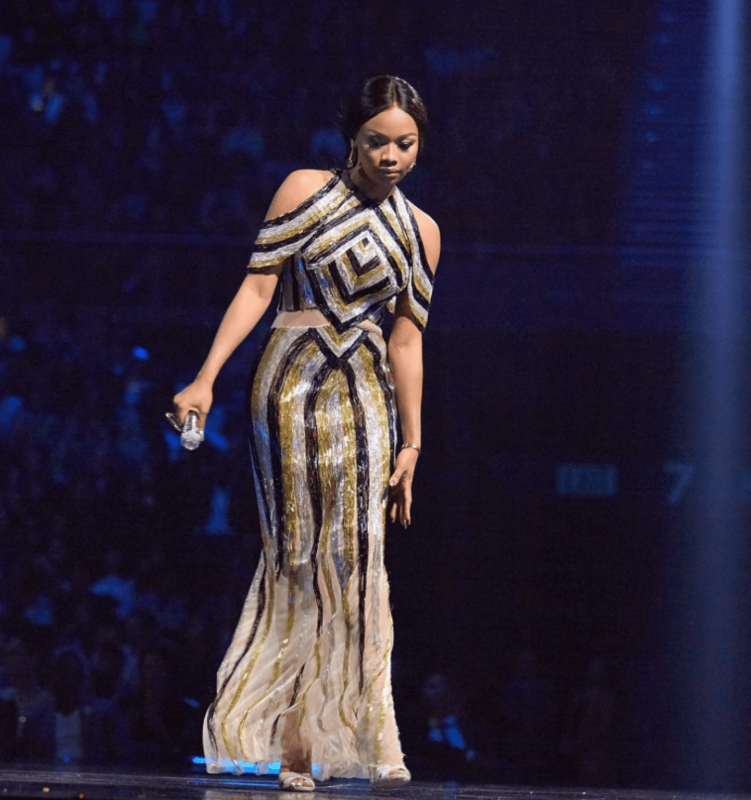 Bonang Matheba goes ALL THE WAY OUT. 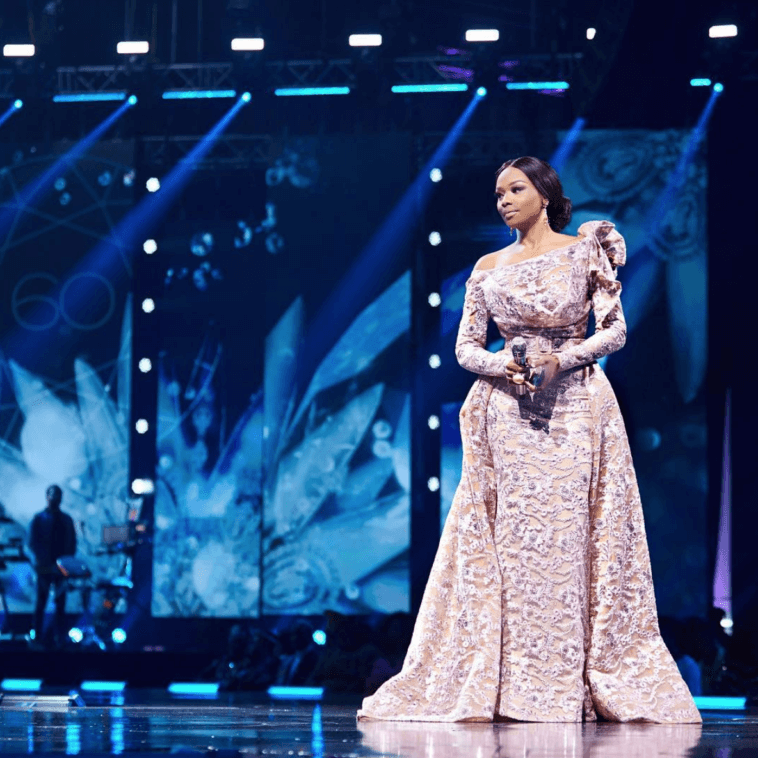 That is probably our favourite thing about the South African media girl. 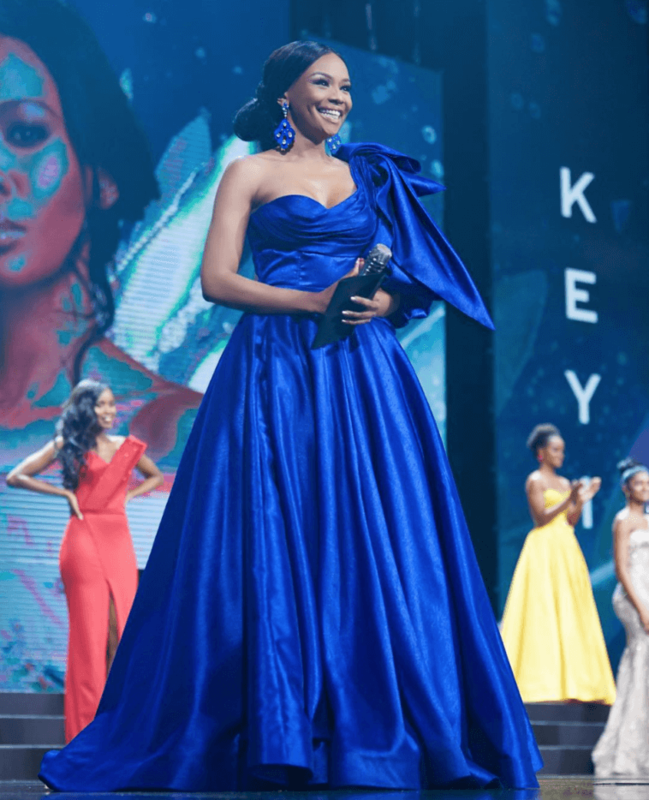 And as she hosted the 2018 edition of Miss South Africa beauty pageant last night, the 30-year-old showed us once again why her reign isn’t letting up anytime soon. 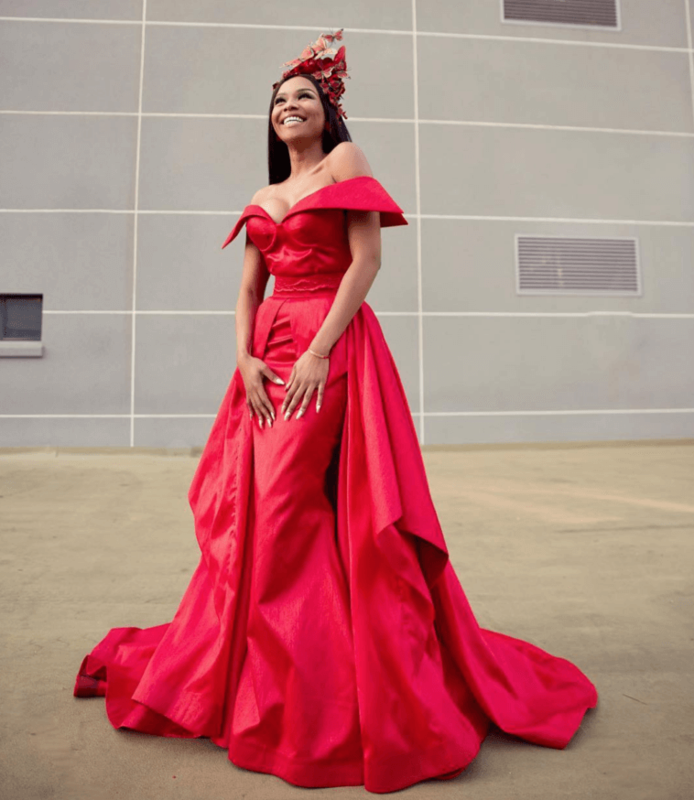 Bonang looked every inch a beauty queen as she changed into 5 different outfits for her hosting duties. Take a look at everything she wore! 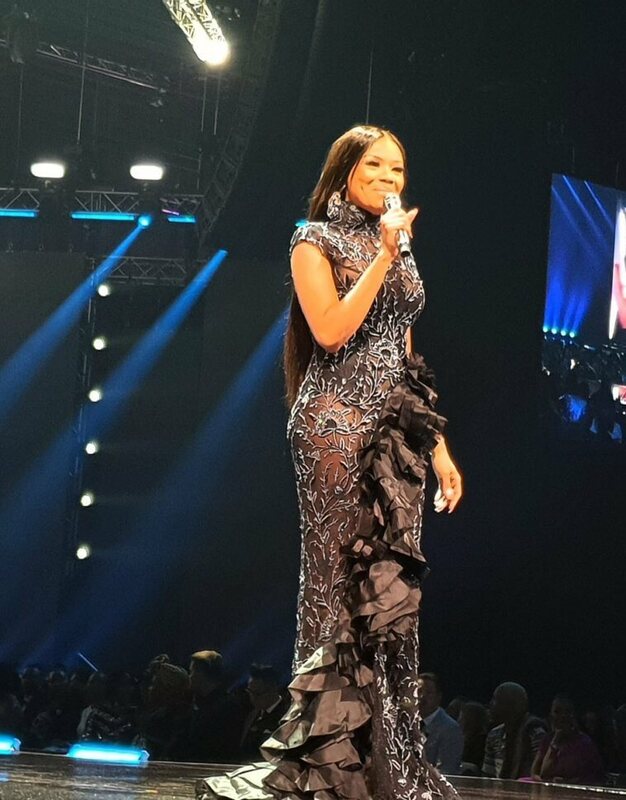 She wore three gorgeous pieces by designer Fouad Sarkis whose clientele list boasts of names like Tina Lawson, LeToya Luckett and more. Which look is your fave? Tell us in the comment section below.